You have a Samsung smartphone and decided to swap out the SIM card because you wanted to use an another SIM with the Samsung device, but noticed that the non-supported SIM is not working. It is more likely that you’re using a carrier locked Samsung Mobile Phone and can be only worked with the sim that was provided when you purchased the device. 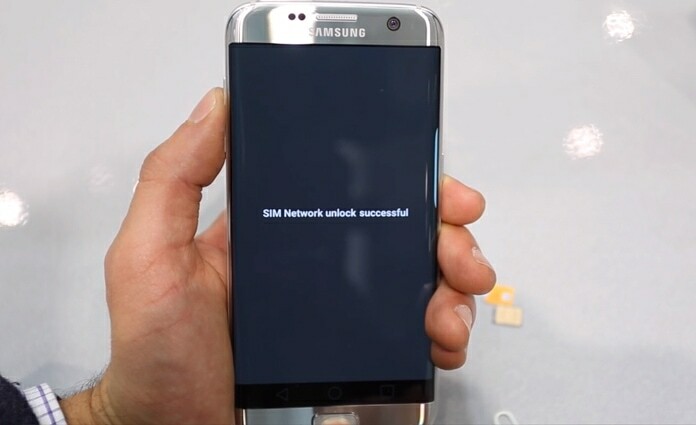 Don’t worry, you can unlock Samsung Phone if you have the network unlock code and it will support most of the carriers in the world. 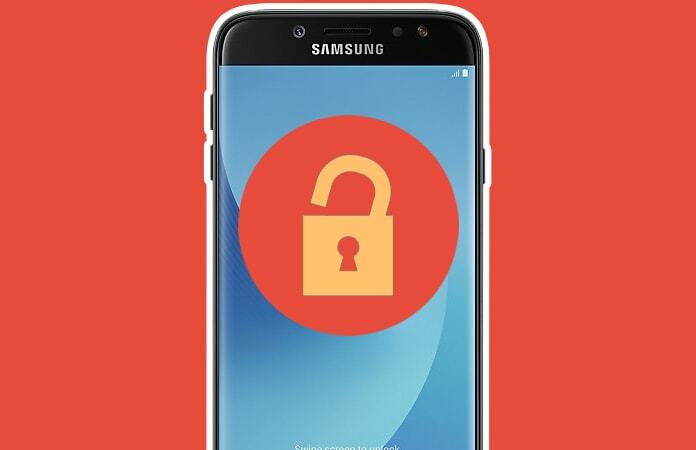 So you have purchased the Samsung unlock code either from your carrier or a third party, read the following guide on how to enter the code and unlock Samsung Mobile Phone. First of all, you have to find the IMEI number of the phone – you can find it by opening the dial pad and typing *#06# or navigate to the Settings – About phone page. Now, if you want to purchase the unlock code, you must first consider the following facts. 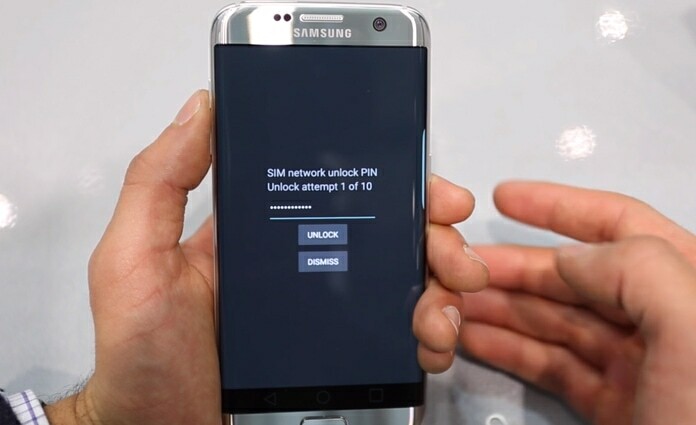 First and the foremost is to check whether the Samsung smartphone is actually locked or not. Check to see when inserting a different sim, the device is prompted for an unlock code. So now you have checked the above items, you can start the process to unlock Samsung Phone. First you need to purchase the unlock codes, you can either buy them from your service provider or a third party seller. Make sure you’re sending them the correct IMEI digits, they should be 15 digits. Secondly, if you have installed a custom ROM then you need to reset your smartphone to the stock ROM. And lastly, upgrade your Samsung smartphone if your Android version is 4.1.2 because it has been reported that few of the unlock codes don’t work on this version. 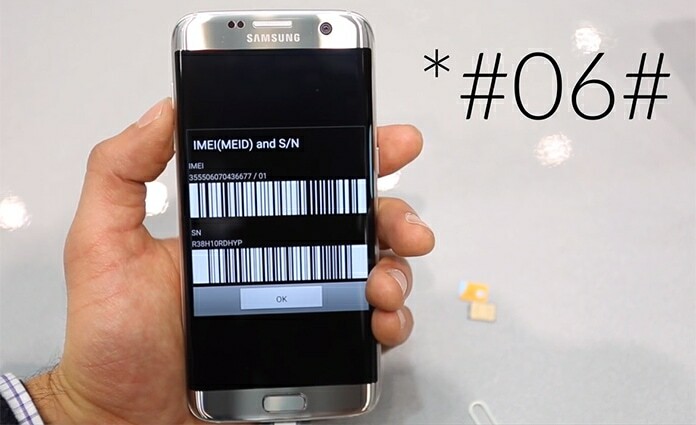 For some reason you don’t get the message to unlock your Samsung phone, you can try the below method. It should unlock your phone, but if this also fails then follow the two methods below, as one of them will work. Just enter the unlock code. You will received a message and finally, you have now unlock Samsung phone using an unlock code. However, if the code does not work you can try again after a short while or connect with your carrier and they will issue you a new code. Let us know in the comments below if you had any problem entering the unlock code and we will surely help you out.